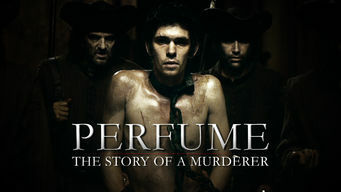 How to watch Perfume: The Story of a Murderer (2006) on Netflix Argentina! Yes, Perfume: The Story of a Murderer is now available on Argentine Netflix. It arrived for online streaming on October 13, 2017. We'll keep checking Netflix Argentina for Perfume: The Story of a Murderer, and this page will be updated with any changes. Born with an acute sense of smell, Jean-Baptiste resorts to dark deeds in creating a perfume that captures the essence of a woman. He's disturbed, brilliant and obsessed with creating the ultimate fragrance. No matter what the cost.